Home Teaching Classes Class 1 – What is Design? Class 1 – What is Design? 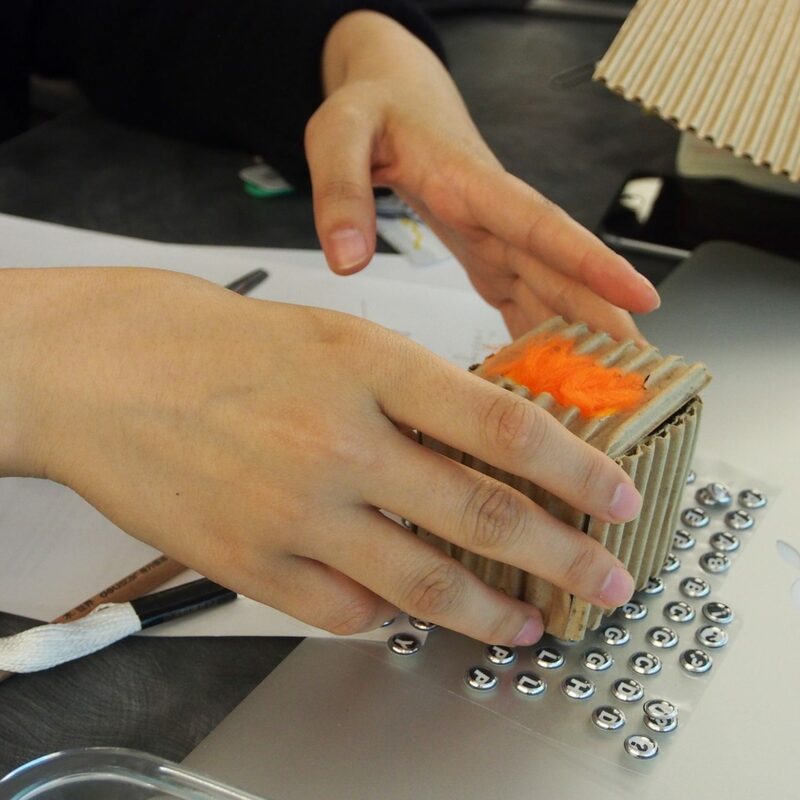 Tangible interfaces: Cube exercise (courtesy of Chris Pacione who created and taught this at Carnegie Mellon University). The cube exercise is a classic. It’s such a seemingly simple assignment but quickly demonstrates what interaction design really is. The cube should provide an affordance or otherwise communicate these interactions. You may add or subtract from the cube, but it has to remain cube-like look. Other shapes, colors, textures, and materials may be included on or near the cube as long as it plays a secondary role. For example, the final solution might be a green fuzzy cube with little circular nibs placed on the floor. Describe your design rationale. Do you think it works? Why or why not?